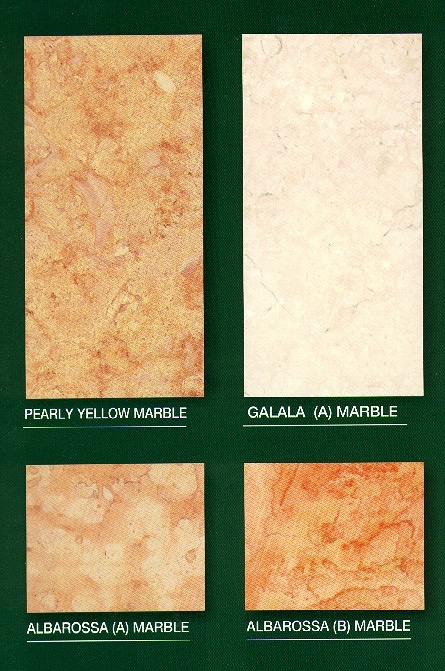 We are agents of leading company in the field of marble in Egypt. Own many quarries, which are spread all over the country. We export to all over the world. Our factory is the biggest one in the whole Middle East. 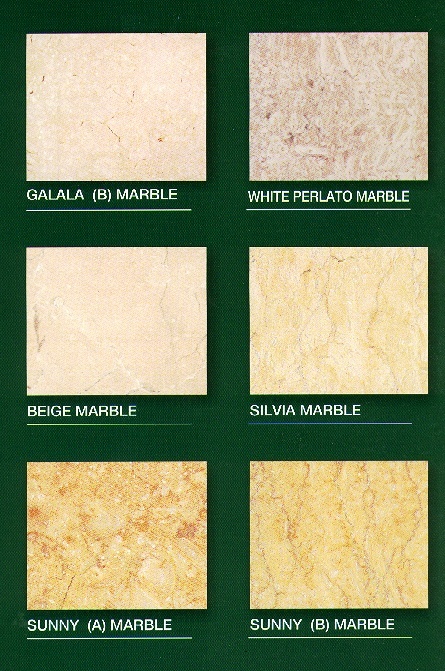 1- Pearly Yellow marble (Golden Beige - Perlate Ivor -Giallo Atlantide). +26 GIZA STREET, GIZA, EGYPT.